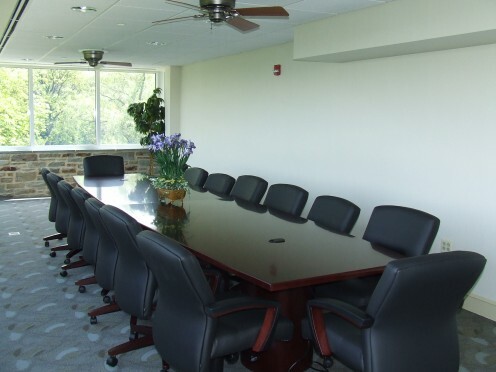 For a listing of all of our meeting rooms, including additional photos, please click here. To learn more about our rooms for conferences, events and meetings, please contact Rainey Taylor, Sales Manager at Lorraine_Taylor@nullRCCBonSecours.com or by filling out our online form here. Enter keywords to search site.